Rodents and insects are annoying, but they’re also dangerous. They can carry things not suitable for humans. 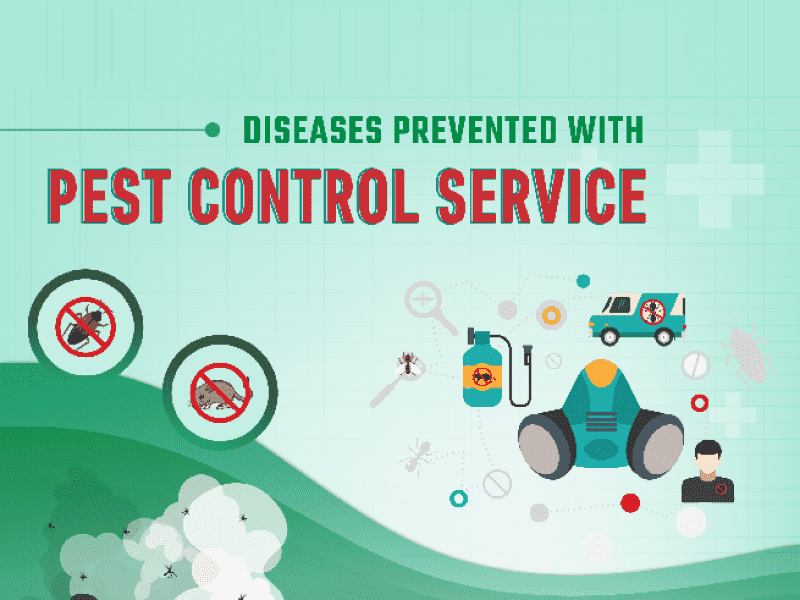 Find out which diseases Inspect All Jacksonville can help to prevent through their quality pest control services.